The 80's Rewind Festival billed as a celebration of 80's music and artists returns for its third year to Temple Island Meadows, near Henley On Thames. The festival is due to take place on the weekend of Friday 17th until Sunday 19th August 2012. Saturday: The Bangles, Kool & The Gang, Grandmaster Flash, Rick Astley, Soul II Soul, Five Star, Starship, Heather Small, Jimmy Somerville, Sinitta, Right Said Fred, and Doctor & the Medics. Sunday:OMD, Lightning Seeds, Special Guest (TBA), Roland Gift, Tony Hadley, The Straits, Wong Chung, Marc Almond, John Parr, Midge Ure, The Christians, and T'Pau. The Festival will combine popular 80's music with other entertainments including funfairs, fireworks, street entertainers, a Big Top Disco, SilentArena and a Comedy Store Tent.  Although the festival opens on the Friday for camping, concessions, funfair and more, the main stage is expected to once again only be active on the Saturday and Sunday. Tickets have sold out for the second year running. An adult weekend ticket was priced at £110 (or £95 without camping). A weekend child aged 12 years and under ticket was priced at £55 (or £47.50 without camping). Children aged 3 years and under go free. A standard campervan (up to 6m in length) pass was priced at £75, with passes for campervans over 6m in length priced at £150 - these have sold out. Day tickets were also available priced at £50 for adults, and £25 for children. Festival goers can also expect posh nosh, the Groovy Movie Picture House, theme bars, and a range of camping options including tents already erected for arrival, tipi villages, and more. There will be a family field, campervan field, and moorings alongside the site for those that want to do it in style. More information will be here when available.